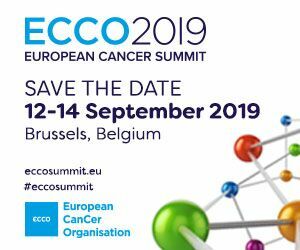 Following the European Breast Cancer Conference in Florence in 1998, a working party was established to consider what should comprise a Europe-wide, high quality, specialist breast service. The "Requirements of a specialist breast unit", published in 2000, represents EUSOMA's opinion on the standards for forming high quality breast cancer units across Europe. Many factors were taken into consideration in forming these guidelines, including the size of the centre, the core team, the facilities, the services offered by the centre and much more. In 2013 Eusoma has published the revised version of the "Requirements of a specialist breast centre". We hope that the resulting gold standards for breast cancer centres will lead to improvement in the diagnosis, treatment and care of women with breast cancer throughout Europe. "The requirements of a specialist breast centre". 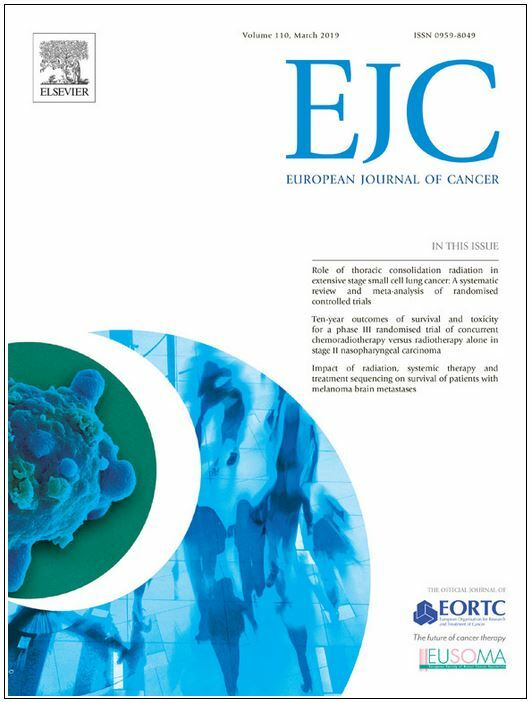 Published in European Journal of Cancer vol. 49, 3579 - 3587, 2013. You can download the printable PDF (315 KB) of these Guidelines.